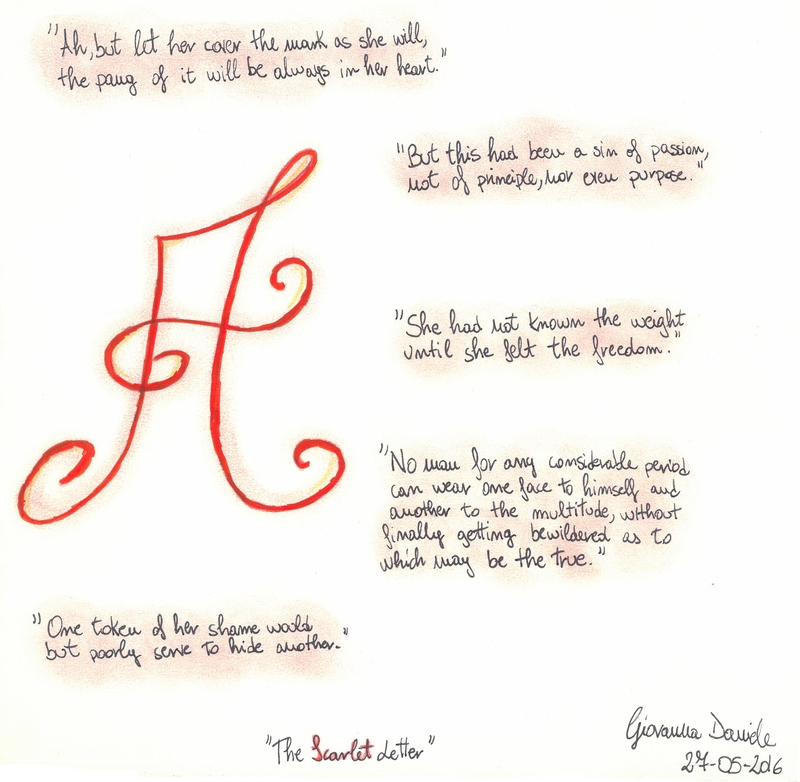 Some interesting quotes from Hawthorne’s novel. Here’s our A&G TV Show presented by Amedeo and Giovanna with Rabeb Khelifi as Hester Prynne from the past and Elisa Agostinelli as Hester Prynne from the present. Enjoy it! Embodying characters: Alice in Wonderland, the Mad Hatter, Dr. Watson and Mr Hyde. Dr. Watson – What’s on” Enjoy it!